Winner of Honorable Mention for Property Manager of the Year! 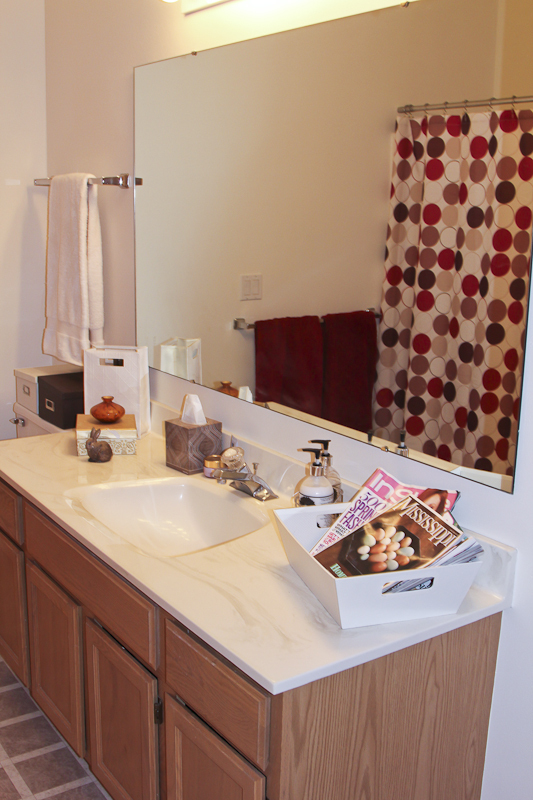 Junction Ridge is owner designed, built and managed, with your comfort and convenience in mind. 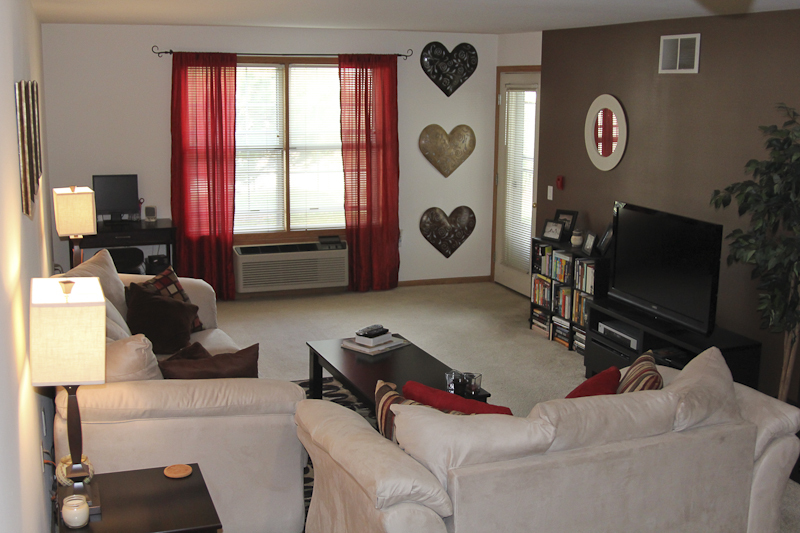 This quiet community is just across the street from the Westside Target Shopping Center. One Bedroom Ranch - 810 sq. ft.
One Bedroom Ranch with Vault - 750 sq. 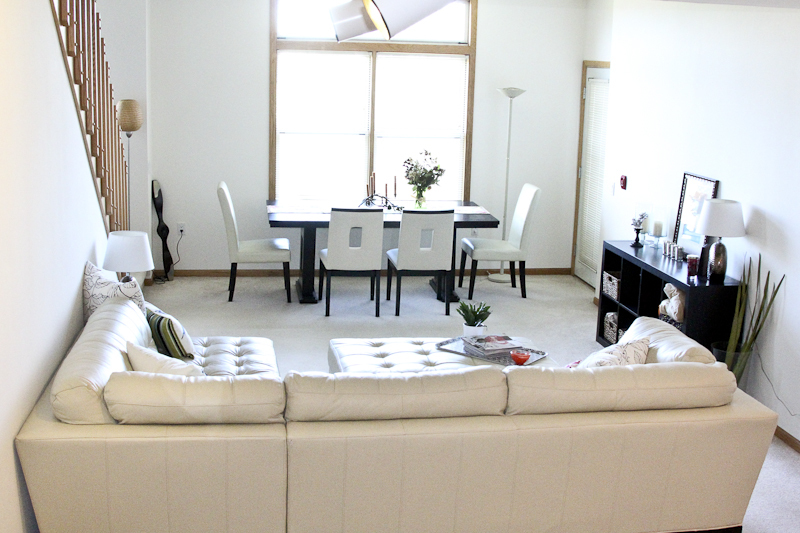 ft.
Two Bedrooms Plus Loft - 1,420 sq. ft.
Two Bedroom Ranch 1,370 sq. ft.
*Certain specials may apply to Junction Ridge residents. Please call (608) 833-3389 for more details. As an '08 college graduate of UW-Madison I've spent the past four years living in the heart of Madison: downtown. The Westside of Madison caught my eye. Junction Ridge was the first stop my roommate and I made on our quest to find quality Westside living. 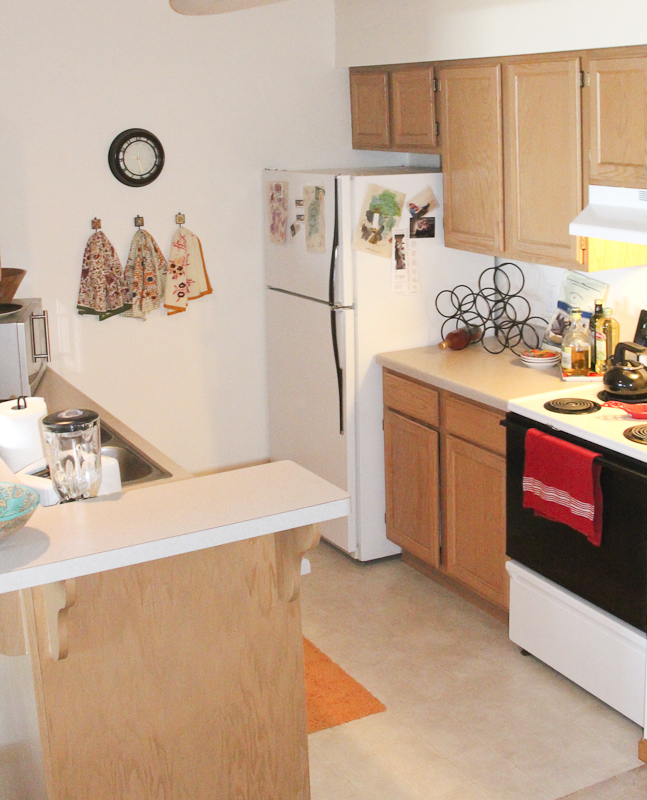 We are currently living in a 2 bedroom that is 1400 sq feet. The amount of space is incredible! The price is even more unbelievable. I love being across the street from Copp's and Target. Greenway Station is just a five minute drive, and the mall is just a short trip down Mineral Point. We love living at Junction Ridge…Great location…The overall property atmosphere is clean, quiet, and friendly…The grounds are very well kept and the maintenance is excellent and timely….The resident manager is excellent, efficient, friendly, happy, knowledgeable and courteous…Our apartment is so spacious and attractive, everyone who sees it loves it! I have been a resident at Junction Ridge since December 2004. I selected Junction Ridge because of the location, it’s close to everything, shopping, entertainment, groceries, and easy access to the beltline. 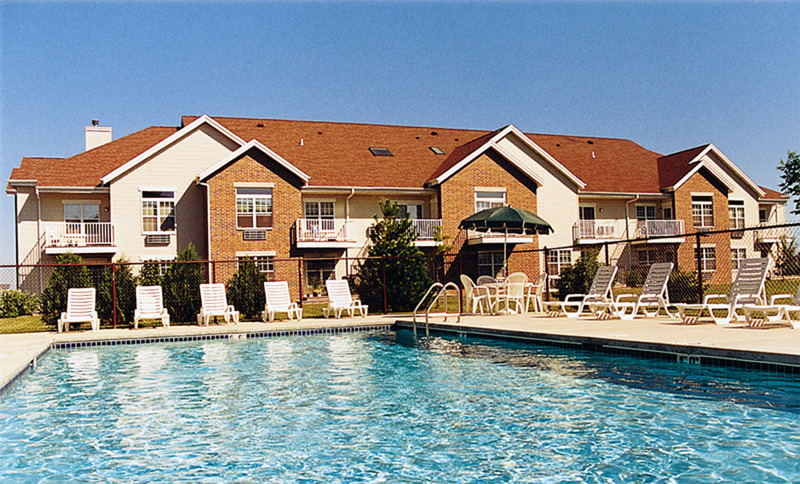 I have especially enjoyed the pool, great residents, and staff. It is a great place to live and nice having a warm garage to park in on cold winter days. I am very pleased with my choice to live here! 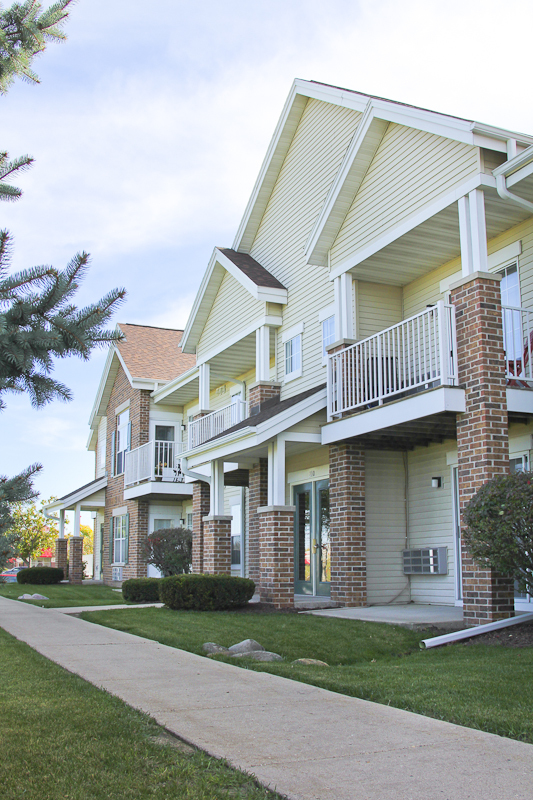 Here's a few reasons we have enjoyed Junction Ridge Apartments. Convenient Westside Location-easy accessibility to Middleton, the beltline, and numerous shops/stores, especially Copp's and Target across the street. The pool is a nice commodity on those hot muggy days. The outdoor decks are nice to hang out on. It is a safe, well lit property and garage. The management staff is great and very responsive. 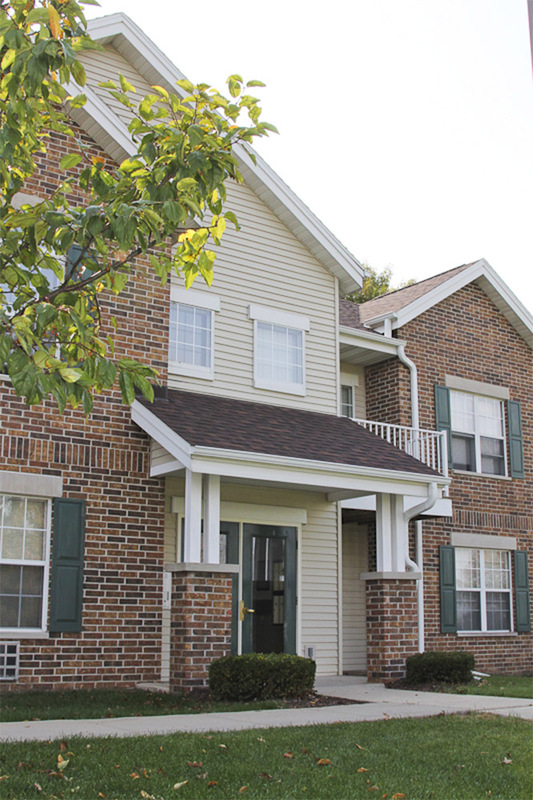 I have lived at other managed housing developments and Junction Ridge feels more like a small neighborhood of friends than a cold apartment complex of strangers. They are always quick to respond to maintenance requests and the property always looks great! I have lived in apartments for 21 years! I know an excellent manager when I see one! Her name is Beatriz at Junction Ridge.